Digital revolution, changing consumer behavior, social media trends: these are evocative topics and big challenges for the jewelry and watch industry. The Seminar Program of INHORGENTA MUNICH 2016 gives considered responses and solutions. Visitors will experience an exciting Supporting Program in a class of its own for topicality and innovativeness in the “Contemporary Design & Vision” Hall C2 from February 12 to 15, 2016. Thomas Wege, Management Consultant, will open the Seminar Program on Friday, February 12, 2016 at 11:00, giving a lecture on the topic of “Effective selling—the conscious use of personal persuasive skills”. Industry expert Laurent Cartier will provide amazing insights into the treasury of the sea and the varied processing possibilities for corals in his lecture “Precious Coral: Past, Present and Future”. Starting from 14:00, Anja Heiden von Wempe, Claudia Schindler von noën and Marisa Przyklenk from Fairtrade Deutschland, among others, will discuss on the podium how sustainable economic activity works. The discussion panel will be presented by Dr. Christian Jürgens, editor-in-chief of the German trade magazine “Goldschmiede Zeitung”. 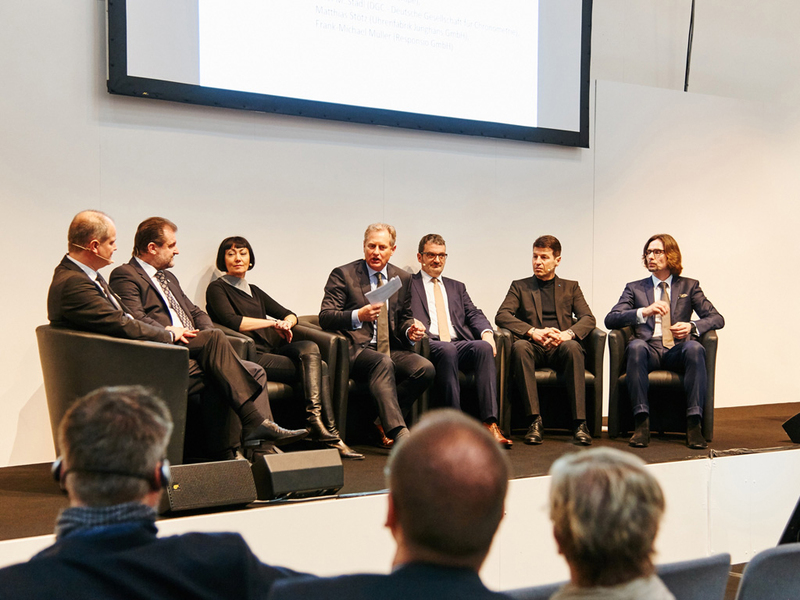 In the afternoon, the successful INHORGENTA MUNICH Jewelers' Symposium will continue to deal with the prolific range of topics “The Jeweler as a brand”. Ranging from window display to e-commerce up to the efficient use of social media tools, the symposium will provide valuable insight into the jeweler's efficient on- and offline positioning. The fascination of the South Sea Pearls will captivate the visitors' attention within the scope of the International Pearl Symposium on Saturday, February 13, 2016 from 09:30 Industry experts will give a comprehensive overview of the pearls' history, cultivation, trade and design trends as well as their use for the jewelry industry. In the afternoon, the well-known Munich designer Mirko Borsche will discuss how newcomers can successfully establish themselves in the market, taking jewelry artist Saskia Diez as an example. Jordan Askill, winner of the British Fashion Award, will show possibilities of how young designers can position themselves in the international luxury market. Forging ahead with one’s own shop: experts from the areas of e-commerce and social media will explain how to use virtual marketplaces, such as eBay and Amazon, successfully for one's own business and how the social media can enhance one's visibility. In the subsequent panel discussion, the speakers will answer questions from the audience. Sunday starts with a lecture by Martin Baker, Head of the BV specialist group REACH & Compliance in Pforzheim, on the topic of “REACH and the Jewellery Industry”. The ordinance, which entered into force in 2007, has fundamentally changed the legal situation in Europe with respect to chemical substances. In order to illustrate its effects on the industry, Martin Baker will comprehensively deal with the backgrounds. The artist Karin Hoffmann will illustrate the trend towards new technologies in jewelry design. Innovative processes and their specific advantages for gold-smiths and jewelers will be presented in an exciting trend lecture from 11:00. In addition: “Synthetic Diamonds”—a topic that is hotly discussed within the in-dustry. Thierry Silber and Jean-Mathieu Mangnay from Antwerp provide infor-mation about growing processes, detection, certification and the possibilities for the precious stones cultivated in the laboratory. 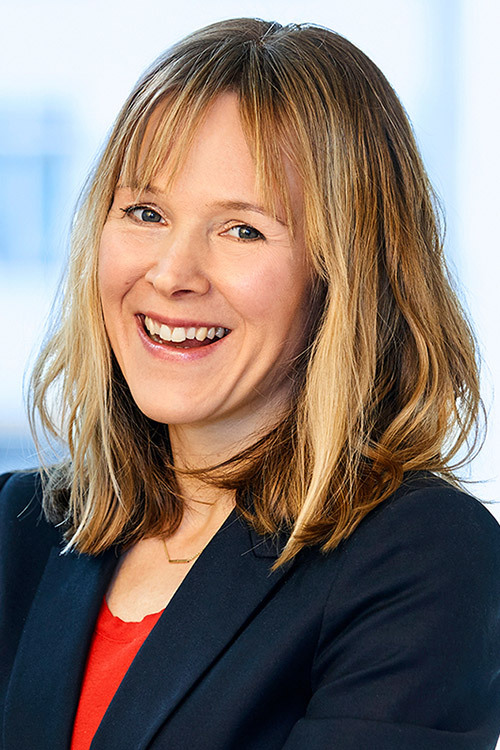 Sandra Kinder, editor-in-chief of markt intern, will present the panel discussion on the controversial topic of “What are the effects of online trading on busi-nesses and prices in the watch and jewelry market?” from 12:00. The afternoon will be dedicated to the INHORGENTA FUTURE MARKETING SUMMIT. From 15:00, visitors and experts from the areas of multi-channel, e-commerce and neuromarketing will immerse themselves into the online world. After the lecture on augmented and virtual reality given by Heiko Garrelfs from Lifestream Creations GmbH, participants can carry out a self-test to find out how these technologies influence their perception. Dr. Kai-Markus Müller describes how the findings of neuromarketing can positively influence sales development. E-commerce with all its facets will be in the focus of further lectures informing visitors of the chances, risks and limits of online commerce. The first INHORGENTA Career Day will take place on Monday, February 15, 2016 in the seminar area of Hall C2. Experts from associations, companies and further education centers will provide interesting information and details worth-while knowing in order to answer all the questions revolving around a successful entry into professional life that the young professionals may ask.